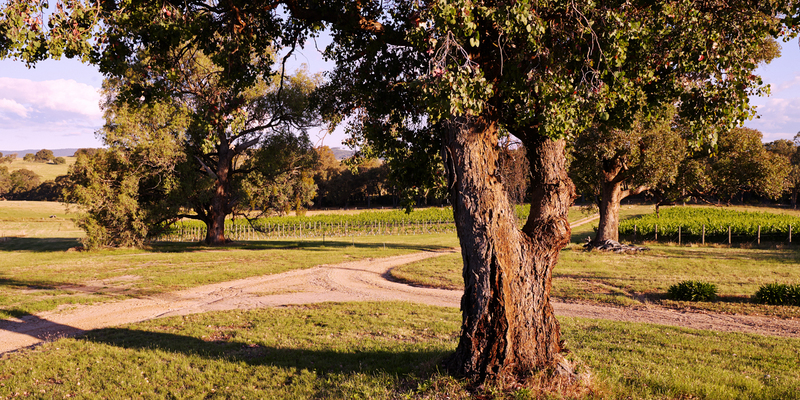 Five Star Winery and nominated as Dark Horse. 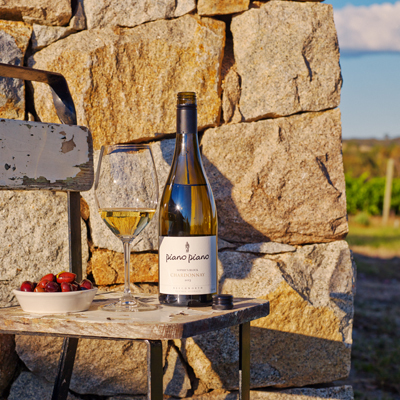 "I’d love to see this blind with some fine Meursault! 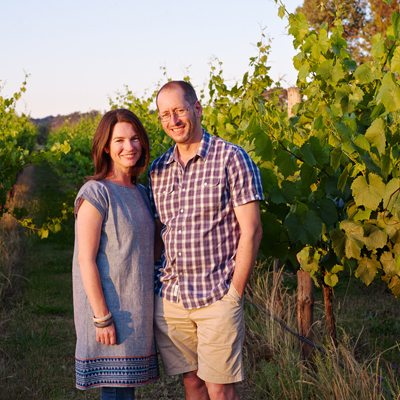 Marc Scalzo, 2016 Finalist Winemaker of the Year. 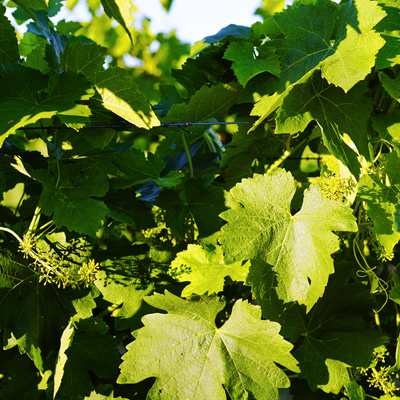 leaving its fragrance and delicate flavours free to play. 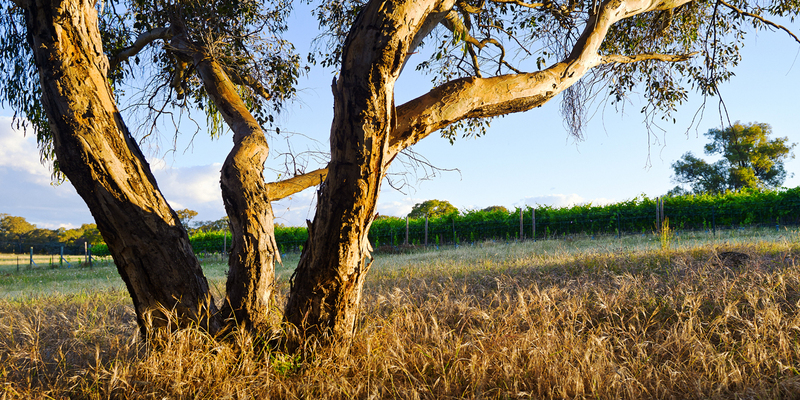 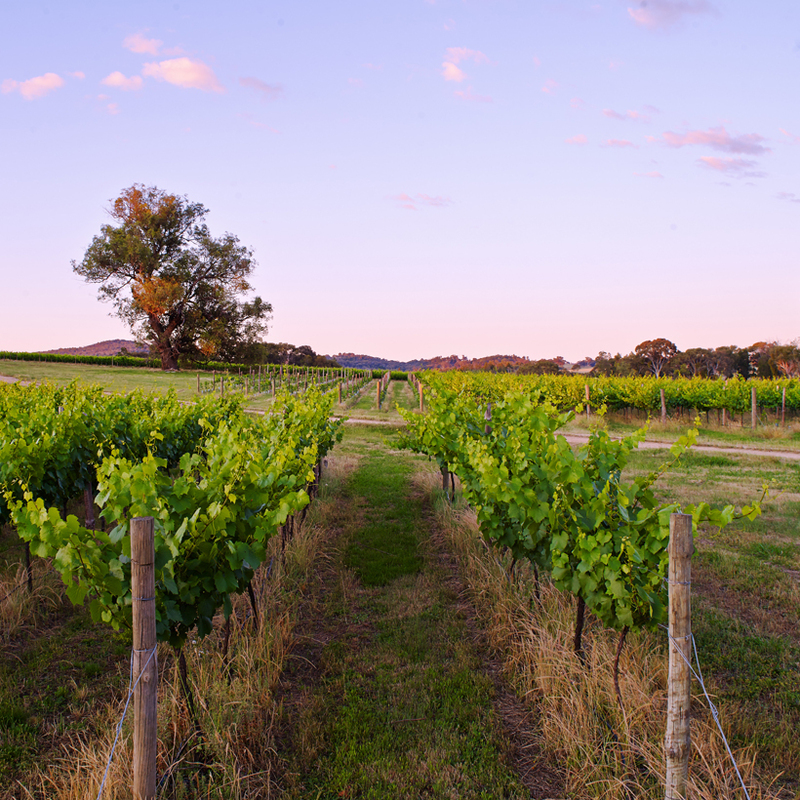 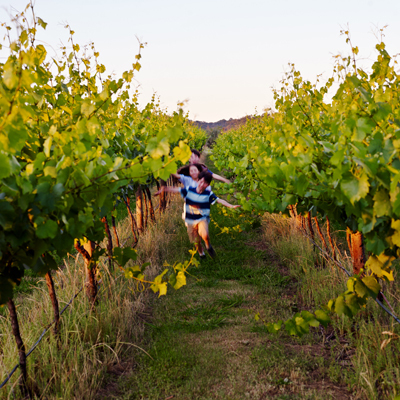 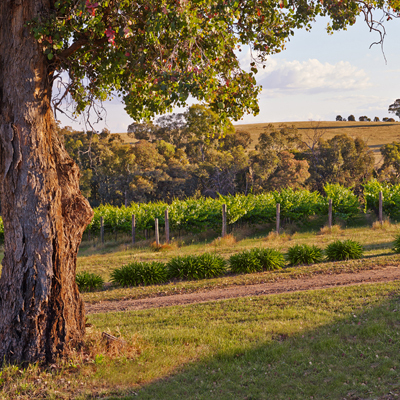 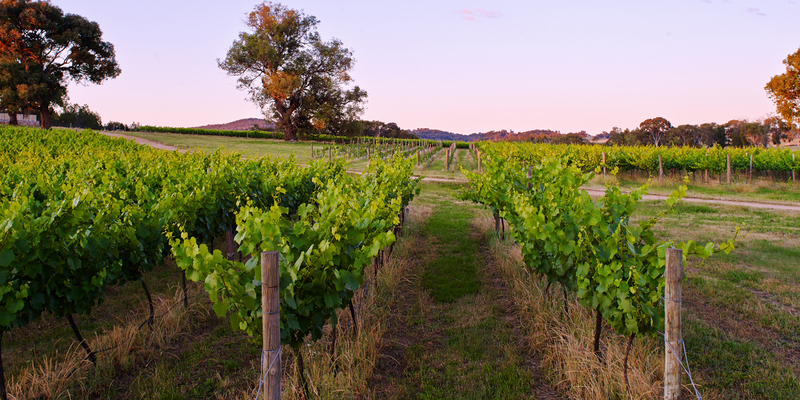 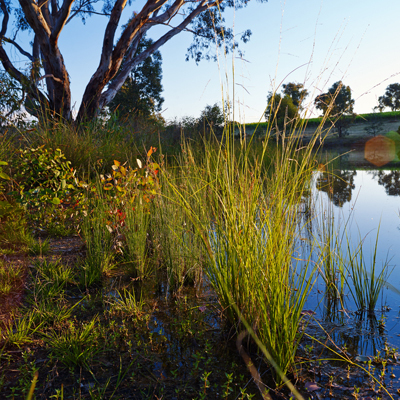 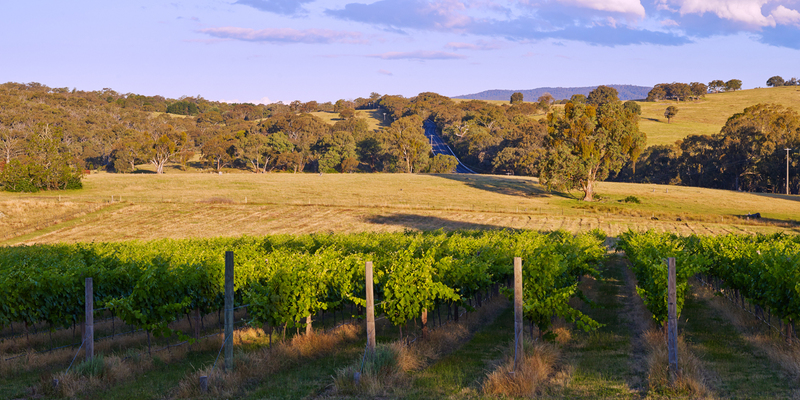 “…one of the key names-to-watch of the Beechworth wine scene.